Consider what becomes possible when you enhance the relationships around you? At the heart of our work is connection. Connecting with ourselves, connecting with others. Join us and learn more. 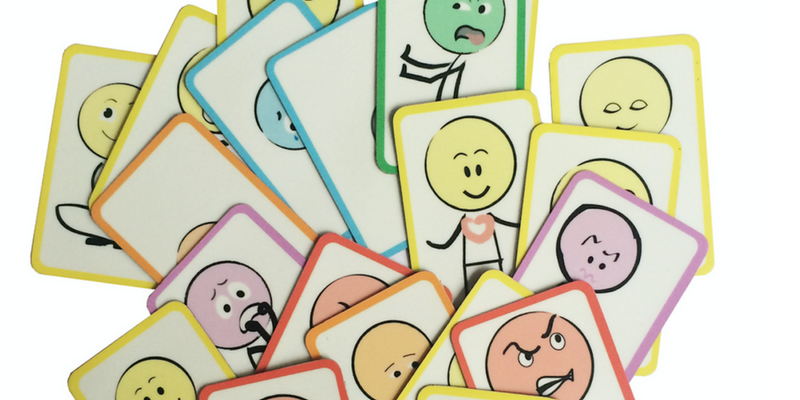 Tools & products to help grow awareness, emotional intelligence and build connection. 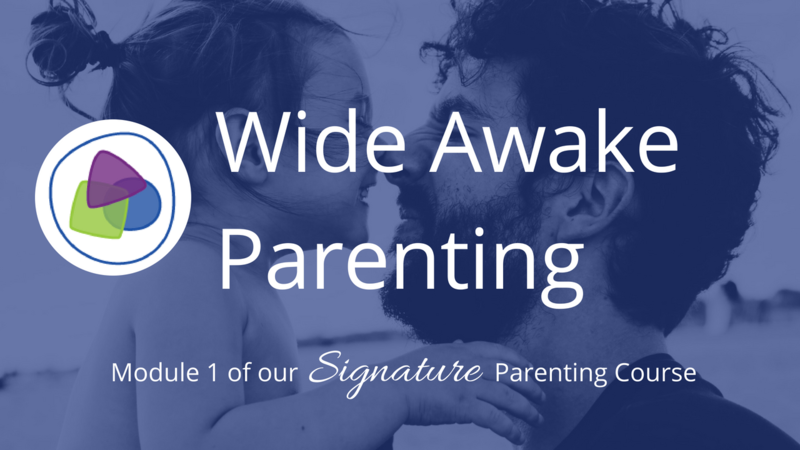 Wide-awake Parenting is Module 1 of our Signature Course focusing on the power of presence and connection to bring out the best in you the parent and your children. 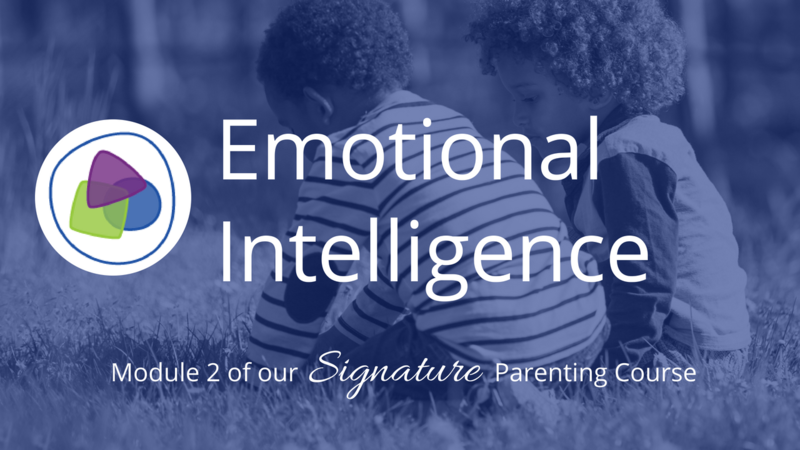 In Module 2 of our Contemporary Parenting Signature Course, you'll learn how Emotional Intelligence can help you be the best parent you can be, creating a home where connection thrives. "This course has literally changed my life. My husband and I arrived at Contemporary Parenting with so little energy, so little clarity. Since doing this - I can’t believe the difference in our home. Parents who are struggling - it doesn’t have to be this way. This course is worth every cent. It’s seriously a game-changer. " 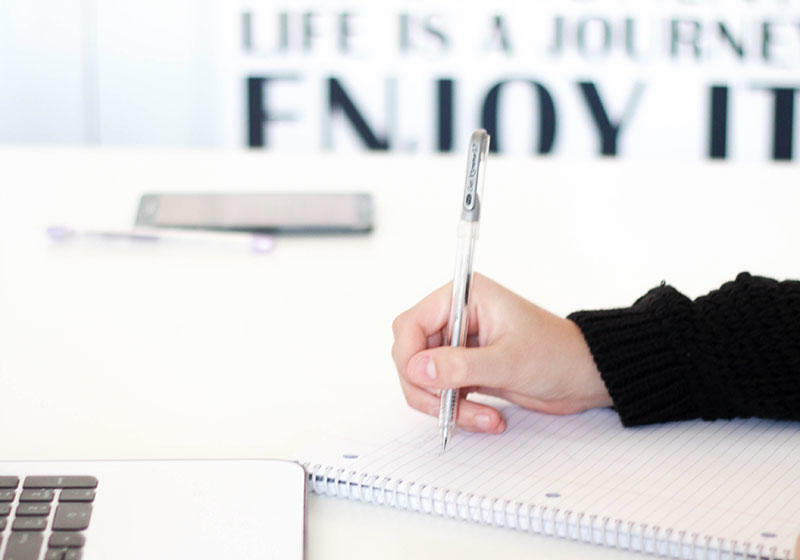 We share regular blogs rich with ideas that grow awareness and gives tools to help you enhance relationships in your family and grow emotional intelligence and resilience in your children. Do you really want to be screamer? 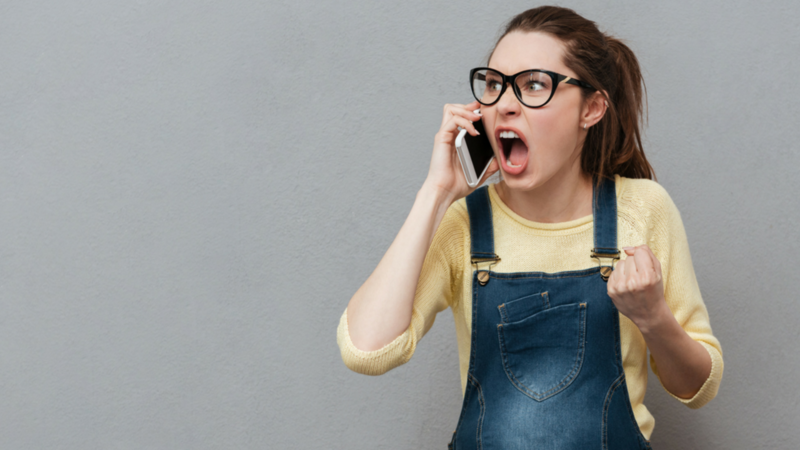 Are you stuck in a conflict loop? 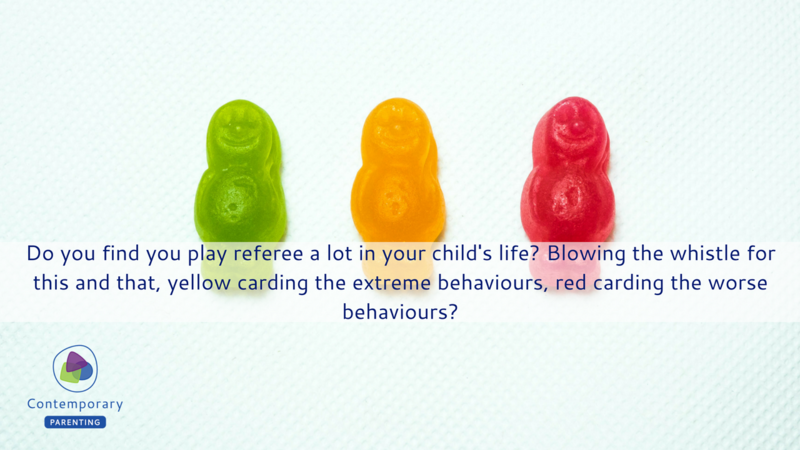 Are you coach or referee at home? Our 4-part course will bring lasting positive changes. 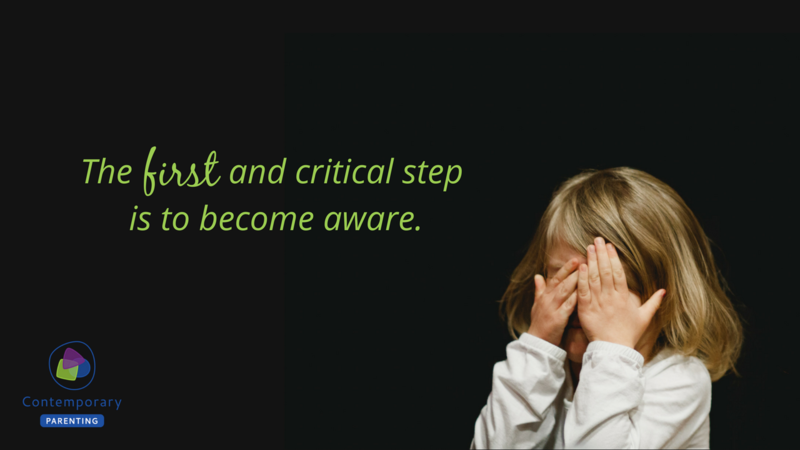 There is no need to feel lost in the parenting space. 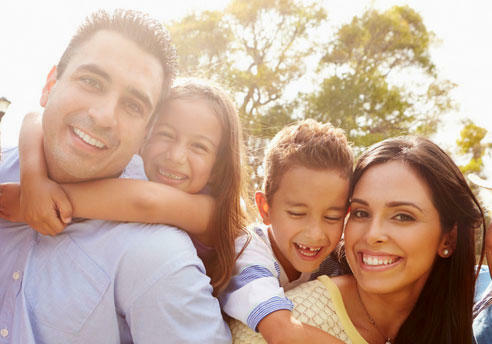 You will be empowered to lead and create the harmony and connection you seek in your family. 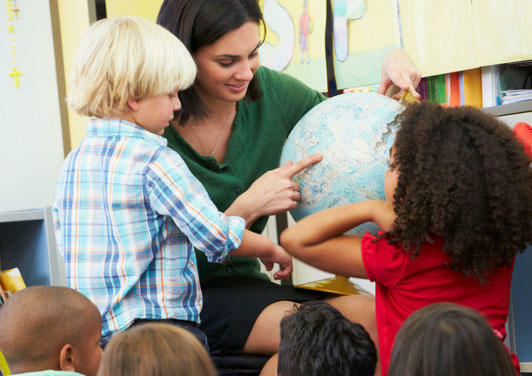 We empower educators, with knowledge in the science of relationship, emotional intelligence and stress to add value to your classroom without adding pressure to an already demanding role. We filmed our live signature course in 2016 to make our work available to you wherever you are. Module 1 is going to be available for on-line learning in the first half of 2017. Register to be the first to know when it goes live. 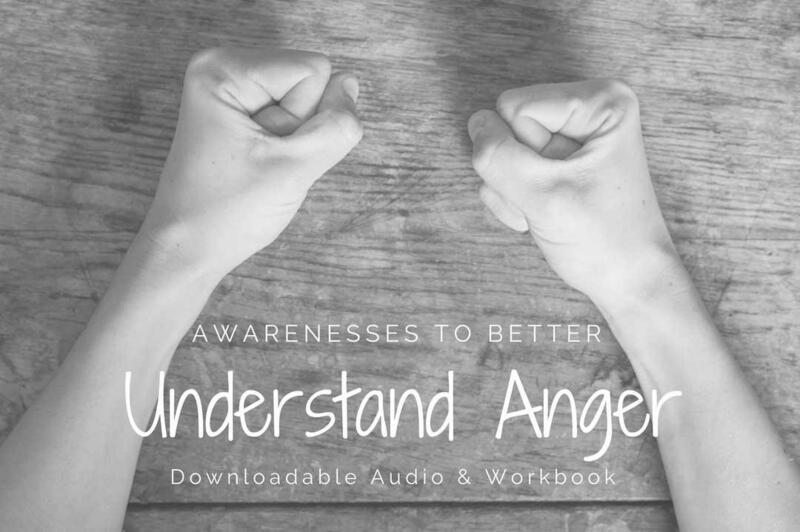 Learn to better understand and transform your anger or support someone you care about in learning to navigate their own anger. Candice and Colleen have created bite size audio clips that put valuable information into an easily digestible format. Includes 10 audio tracks, a guided visualization and a workbook. Enter your info to receive Candice and Colleen's monthly column including the latest events and updates.